For fans of Stephen King’s Misery and Jo Nesbø’s The Snowman comes an engrossing thriller about a monster who becomes a victim and a victim who becomes a monster. 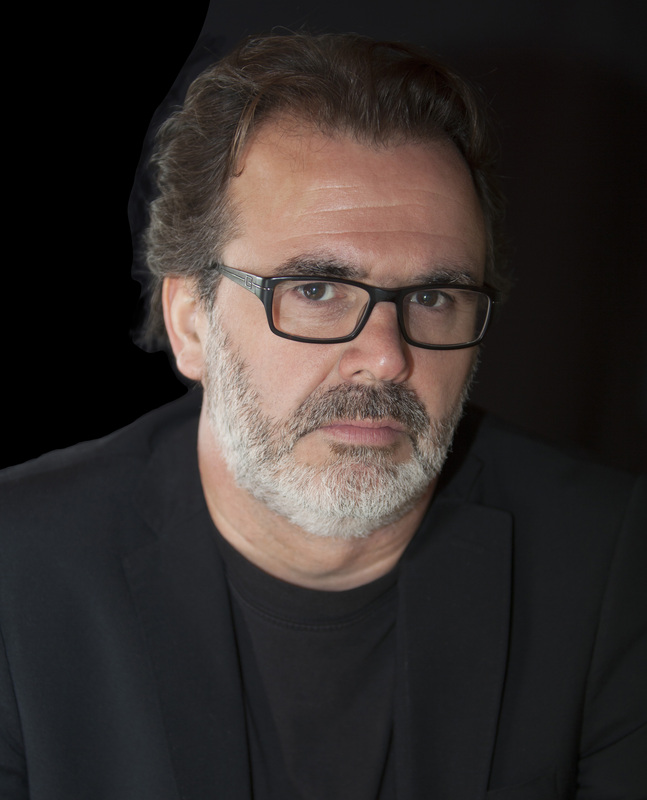 From Patrick Senécal, the Quebec author who has sold over a million books worldwide. One sunny fall day, Dr. Bruno Hamel’s life changes forever. His beloved seven-year-old daughter, Jasmine, is the victim of a tragic crime. Grief-stricken, Hamel sets in play a meticulous plan. He will kidnap the man responsible for his daughter’s death and make him pay horribly for what he has done. He manages to ambush a police transport and disappear with his target. 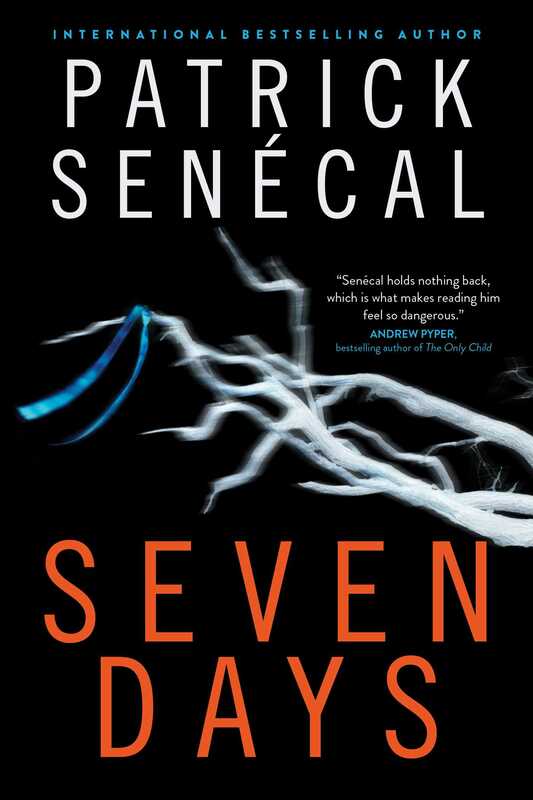 But Hamel hasn’t accounted for Hervé Mercure, a detective with a troubled past who becomes certain he can track down Hamel by studying clues in his past—and in the increasingly unsettling phone calls Hamel makes to his partner, Sylvie. Both riveting and provocative, this daring thriller is an enthralling meditation on what it means to be human—and to battle the monster within and without. WHEN HE SAW THE MONSTER get out of the car, Bruno Hamel heard the growling of the dog for the first time. Thirty meters ahead of him, the police car had been stopped at the back entrance of the courthouse for a good minute already, and its occupants still had not made an appearance. Bruno had even been wondering whether they had noticed his presence, when the two police officers finally got out and opened the rear door and the monster appeared, wearing handcuffs. Bruno saw him in the flesh for the first time. With the exception of his combed hair and freshly cut beard, he looked just like the images on television. That was when Bruno heard the dog growling in the distance. He hardly paid attention to it. His eyes were riveted on the monster’s face. He had always been wary of stereotypes: he felt that the most twisted people often looked the most innocuous. But for once, the monster really did look like a louse, like a stereotypical Hollywood “bad guy,” and that bothered Bruno, though he couldn’t have said why. The police officers led the monster to the door, where some twenty people were expressing their hatred and disgust by shouting insults at the prisoner. The monster curled his lip in an arrogant smile, but his fear was perceptible behind the tough exterior. Soon the smile would be replaced by a terrified expression. At that thought, Bruno had to make an effort not to get out of the car and shoot the monster point-blank with the pistol tucked in his belt. He forced himself to stay calm and not to move. It would be a waste to express his hatred now. He had to save it for later. A bit later. Accompanied by the two police officers, the monster disappeared into the building, and the little group of demonstrators quieted down. Bruno heard the dog growling again. He looked around, expecting to see it approaching, but he didn’t see any animal. One of the two police officers came back out, walked through the now quiet group of demonstrators, and got into his car. The vehicle backed up and disappeared around the side of the courthouse, into the parking lot. Bruno, whose car was still running, followed it at a distance. The police car parked near a door, beside two other patrol cars. Ten seconds later, the officer entered the building. Bruno parked some twenty meters away and turned off his engine. Bruno took out his wallet and counted out ten hundred-dollar bills. The boy, who hadn’t been expecting such a big bonus, stared greedily at the money. He must have been sixteen or seventeen years old; he had a shaven head and a pin in his lower lip and he was quite good-looking. He went to take the money, but Bruno stuffed it in his coat pocket. “When it’s done,” he said. The skinhead nodded and opened his door. The kid closed the door nervously. Bruno looked at his watch: ten to ten. He lowered his sun visor, leaned his head back, and for the first time since the beginning of the nightmare, thought about the past ten days. Patrick Senécal was born in Drummondville, Quebec. He taught literature and cinema for several years, and, fascinated by suspense, fantasy, and terror, began writing to popular and critical acclaim in his native Quebec. Three of his novels have been adapted for film, and three other adaptations are currently under development in Quebec. He lives in Montreal, Canada, with his wife and two children. Visit him at PatrickSenecal.net.